Sure it’s embarrassing news that L.A. County actually pays someone to print and place customized labels on bottled water used by supervisors at their meetings. But there’s a much bigger issue at stake. I just got back from the Aspen Environmental Forum and there’s a lot to share. The only thing more depressing than mulling National Geographic’s presentation about the oil sands of northern Alberta (50 square miles of tailings ponds) was watching “Extreme Ice.” The haunting film by James Balog depicts how quickly the world’s glaciers are disappearing, with the Columbia Glacier in Alaska receding an astounding half mile a year. His footage of ice shelf melt on Greenland is beyond extraordinary. A heated plenary with barbs galore involving James Rogers from Duke Energy, Elizabeth Cheney from Shell, Randy Udall the resource efficiency advocate, and Chris Flavin from WorldWatch both entertained and frustrated. The dubious highlight? Udall asking Rogers how he could sleep at night and, without missing a beat, Rogers answering, “Lunesta .” Clearly Rogers asked if Lunesta was right for him! On the optimistic side, Daniel Nocera from MIT seems genuinely excited by his breakthrough on low cost hydrolysis, the critical stumbling point to the mass proliferation of affordable fuel cells. EPA Administrator Lisa Jackson. Click image to view video of speech. On Wednesday night, I found myself on top of a mountain in Aspen, listening to EPA Administrator Lisa Jackson give the kickoff keynote at the Aspen Environmental Forum. Speaking in a deliberate style that reflects her Southern roots, Jackson made it clear to the 300 people assembled that the days of Environmental Destruction Agency in the Bush era are now officially over. 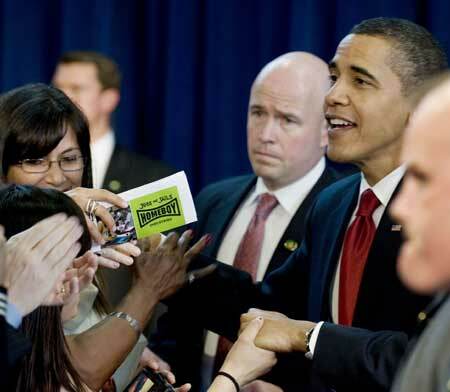 Jackson emphasized that the Obama administration’s top priorities are climate change and building a green economy led by sustainable energy policies. She pledged support for renewables that reduce our dependence on foreign oil from politically charged nations, reduced greenhouse gas emissions, the creation of tens of thousands of new green jobs, and improved public health of communities suffering from the impacts of dirty fossil fuels. Money talks, so it’s worth noting that the Obama administration has called for the largest EPA budget in the 39-year history of the agency. 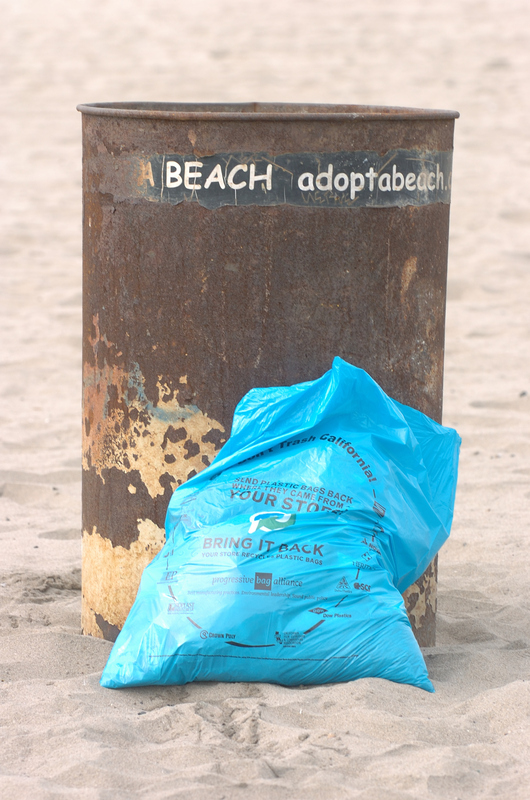 Last Saturday, Heal the Bay held its monthly “Nothin’ But Sand” beach cleanup. We’ve been running these regularly scheduled cleanups for a few years now, but they’ve really swelled in the last year. An amazing 820 folks escaped March Madness to come out on a blustery morning to remove debris at Dockweiler Beach near Imperial Highway, marking the largest monthly beach cleanup we’ve ever hosted. Despite the chilly temps, volunteers were in a great mood as they scoured the sand for bits of Styrofoam and cigarette butts. (Maybe because they didn’t have to see the carnage of Villanova blowing out the Bruins). The volunteers came from all over Los Angeles County. Boy Scouts, a few high school groups, including a large fun-loving group from Cleveland HS, Arizona State University alums (they suffered the same hoops fate a day later), Disney VoluntEars, two sororities from LMU’s Greek society, and numerous other groups spent a productive morning healing the Bay. Yesterday, I was lucky enough to attend the Obama town-hall meeting at the home of the Cobras: Miguel Contreras High School in downtown L.A. Jeff Carr, the city’s gang czar, reverend and friend, kicked off the afternoon’s festivities with a rousing, moving speech. Then, as at any big game, a singer belted out the national anthem. By now, the crowd had already been worked into a frenzy. Mayor Villaraigosa and Gov. Schwarzenegger hyped the heavyweight champ: the President of the United States. A deafening roar of applause and shouts of adulation enveloped Obama as he walked through the crowd. The electricity felt as if Springsteen or Bono had walked on stage. There is a reason Hemingway’s The Old Man and the Sea continues to fascinate readers. The fisherman, Santiago, embodies the frequent human urge to conquer nature as he battles for three days with an immense marlin caught on his line. But he also embodies the complicated emotion of regret once he has harpooned and killed one of the largest marlins his village has ever seen. 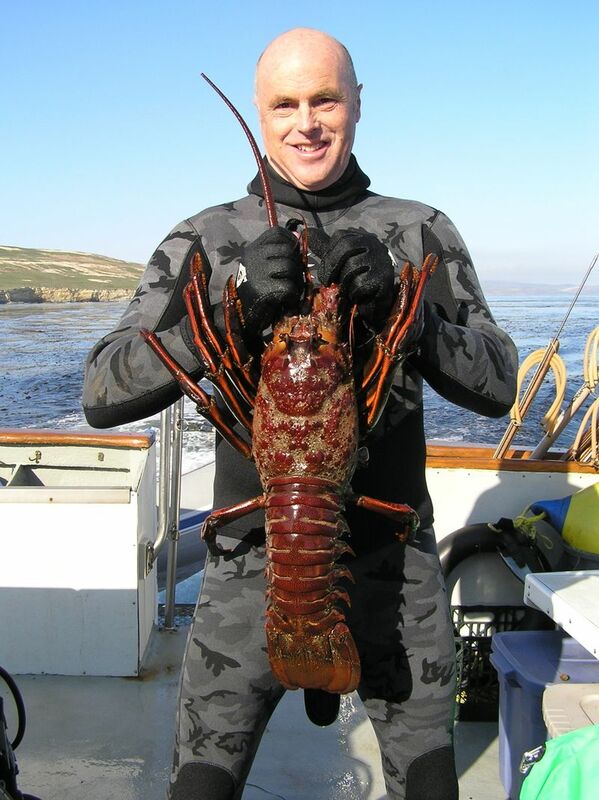 Thankfully, Tom Powers, an avid California freediver, anticipated a similar feeling of remorse earlier this week as he held an 11-pound lobster that he wrestled out of its cave in the Northern Channel Islands. Instead of giving way to the impulse to immediately conquer, kill, and make a legend of this immense beast, Tom decided that “the largest lobster he had ever seen” should live on and be enjoyed by all in the Enchanted Kelp Forest Exhibit at the Monterey Bay Aquarium. It’s worth noting the location where Tom caught the remarkable lobster — the one place in Southern California where a network of marine protected areas (MPAs) exist. Mere coincidence? Maybe. 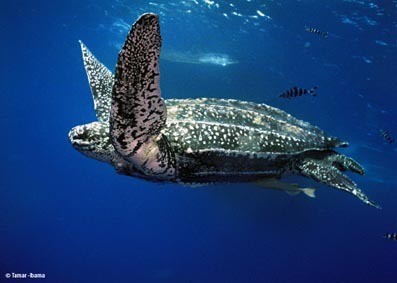 More than a third of all leatherback turtles examined in a recent widespread study contained plastic marine debris in their stomachs and guts. The depressing findings about the world’s largest sea turtles can be found in The Marine Pollution Bulletin, which recently published a paper from the Canadian researchers, N. Mrosovsky, G. Ryan and M. James. The scientists examined 120 years of autopsy records for more than 400 turtles and, not surprisingly, found that there has been an explosion in plastic in leatherback GI tracts over the last 60 years.